Founded May 2000 by Ex-Lotus employee Simon Farren, responsible whilst at lotus cars on the Cars management team putting the Lotus 340r vehicle into production. Simon conceived ReVerie with the intention of designing niche automotive Track day / Performance enhancing products using autoclaved carbon composites. 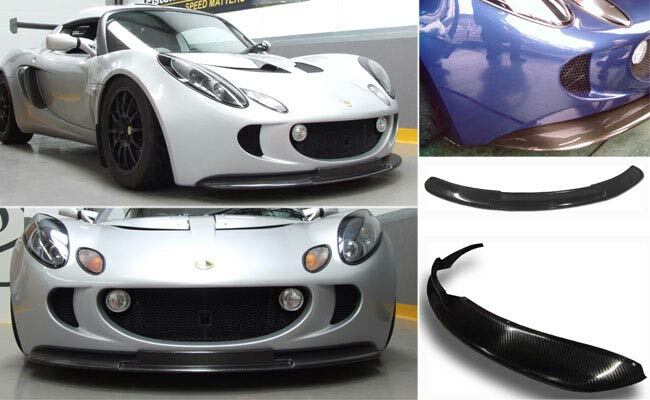 There would also due to his passion, interest and his perceived gap in the market be a large focus on aftermarket Lotus accessories, inspired mainly by the lightweight Elise and its customers understanding of the benefits of lightweight high strength materials and technology. At the conception of the business no other composites business was targeting the Motorsport or Track day / sports cars markets with autoclaved aftermarket, well designed and tested products at affordable prices. The companies with these abilities and facilities were focussing solely on OEM, F1, WRC and Sports Prototype supply and often just as sub contracting houses. Simons original plan was to sub contract the actual manufacture of ReVerie designed parts. However, a company could not be found that would deliver parts of the required quality at the right price and within the desired timescale. Simon therefore began initially making the parts himself, whilst also seeking premises and equipment to set up a production facility. 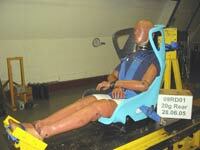 A Facility was eventually found along with Equipment required in October 2001. In 2003-2005 ReVerie was involved in winning at the time one of the largest Motorsport Composite projects for Foggy PETRONAS Racing, involving building 150 full panel sets (inc structural seat unit) for the road homologation special to allow the FP1 bike to meet the requirements of the FIM. ReVerie in this period employed 20 full time staff and 6 F1 contractors at its premises in Marks Tey. All delivery times and quality targets were met by the ReVerie production staff to both the OEM and FP1 Race Team. Reverie is an established composites manufacturer with a 'can-do' attitude and uniquely a Range of its own vastly expanding Motorsport products and accessories available world wide directly from Reverie or through our our expanding world wide dealer network as well as a healthy sub-contract composites manufacturing business. Simons management style and passion at ReVerie, coupled with our well trained and passionate staff has also been key to the companies success. We possess an excellent knowledge of composite manufacturing processes and our extensive experience allows ReVerie to intuitively make a part right first time. We are highly passionate about developing and improving our product range, levels of service and ensuring ReVerie stay at the forefront of affordable high quality composites.